Over the last 20+ years I have tried all kinds of irons, and could never find one that had everything I wanted. This iron combines all of my favorite features, and allows you to create 4 of my favorite styles - sleek straight, s-waves, flat iron waves, and polished curls. HONESTLY, WHAT CAN’T SHE DO? 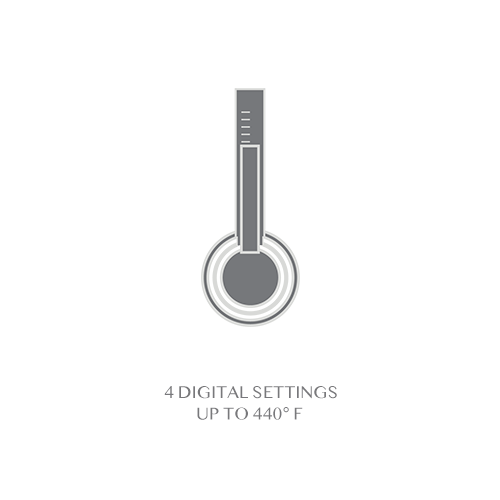 Digital display + 4 temperature pre-sets (up to 440° F) allows you to customize the temperature to your hair type and texture. Rounded body easily creates subtle bend, polished curls and textured waves. Automatic shut-off after 30 minutes of non-use, a heat resistant cap and 9ft swivel cord. 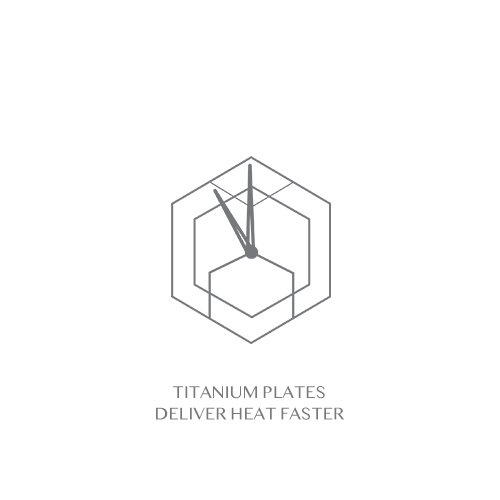 Titanium plates with temperature sensing rapid heat technology outperform ceramic, delivering fast, even heat from root to tip, and are corrosion-resistant to styling products. 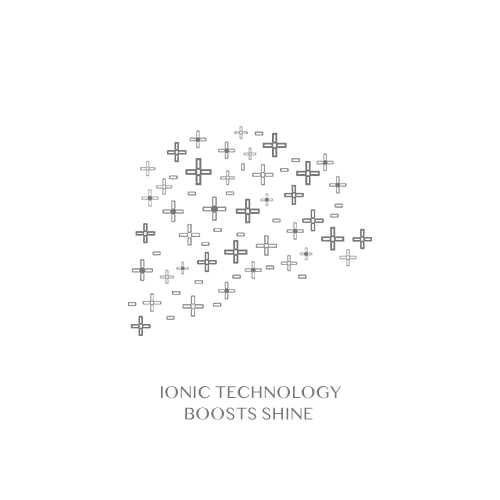 Negative ions help lock in moisture, eliminate frizz, and enhance shine, for healthier-looking hair. 1 ¼” floating plates adjust to your hair texture for smooth styling without snagging or creasing. IT’S HERE! This video features two of the most requested tutorials since the tools launched! 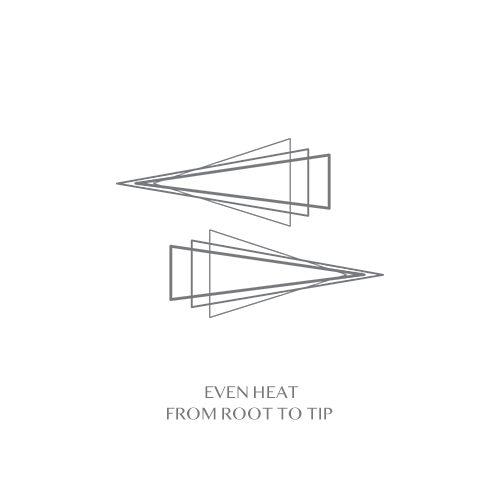 My left side (your right) is done with the Pivoting Wand and the other side is done with the 3-in-One Flat Iron. For the record, these two waves are not supposed to look anything alike. The 3-in-One Flat Iron creates a very casual undone wave (more of an air dried look) while the pivoting wand creates a loose, bouncy, more formed curl. WARNING: This is my longest video at 17 minutes. Everyone asks me not to speed up the videos so they can see it and try it in real time with me, so that’s what I did. You can obviously speed through if you want. Know that the Flat Iron Waves Tutorial starts at the 9:21 mark if you want to jump ahead. Hope this helps your all understand how these two work! And yes! I will definitely be doing a tutorial on the different ways you can use the 3-in-One.